Patients under the age of 18. What are the laws? We can help you. 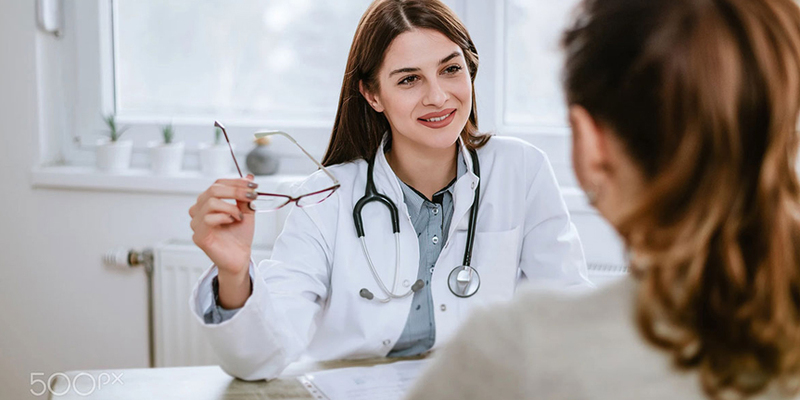 Illinois Abortion Clinics have been providing Reproductive Health Care choices in Illinois for over 30 years including Abortions (Abortion Pill through 10 weeks of gestation and Surgical Abortions through 17.5 weeks in gestation), Vasectomy, Tubal Ligation, STD Testing and more. We offer Well women checks, annual exams, birth control pills and the morning after pill. Some of our locations also offer the combination of a Tubal Ligation (Female Sterilization) and Abortion in a same day procedure. All Illinois Abortion Clinics are state certified, AAAHC certified with board certified physicians. Our member clinics are conveniently located including locations in the City of Chicago, Downers Grove, Wood Dale and Glen Ellyn in Illinois. All Illinois Abortion Clinics offer convenient hours including Saturday appointments and take phone calls on weekends to make this difficult process as easy for you as possible. Due to more restrictive abortion laws in other states, patients come to our Centers from all the Midwest States and all over the country. Illinois has the best regulation and laws regarding Women’s Health and Abortion Services. Are you Our Patient or Visited Us recently? we would love to collect your feedback that could help others!